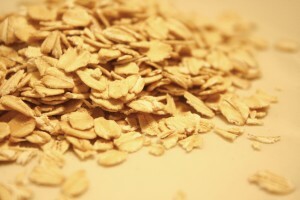 Oats – so pale, small and often ignored by children. Many people often look at the bowl full of oats- and say “ blahh!!”. While others gaze upon that same bowl full of oats, covered with thick clouds of steam over it. So are you an oat lover? Oat meal also referred to as white oats, or ground oats from the Avena sativa, a widely cultivated cereal in temperate regions. The common oats are generally grown in cold and temperate region, but some oats are also grown in warmer regions and climate, known as the red oats. Among the top – most oats producing countries are United States, Russia and Canada. Other top ranking countries for its production also include Poland, France, Finland, Germany and Australia. Oats have impressive nutritional profile – one full cup of oats consists of 6 gm of proteins and 4 gm of fiber, fulfills 70% of manganese needs for the day, magnesium and vitamin B1 and imparts only 147 calories. 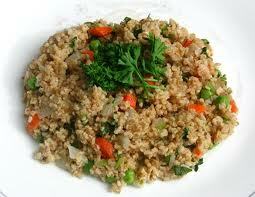 Oats make you full– though, the whole grain, the cooked oats contain only 147 calories. 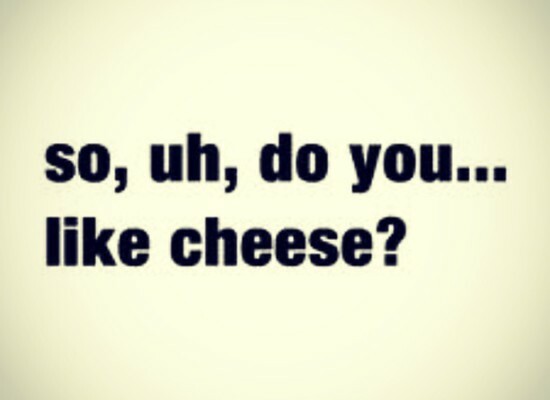 But don’t be mistaken. 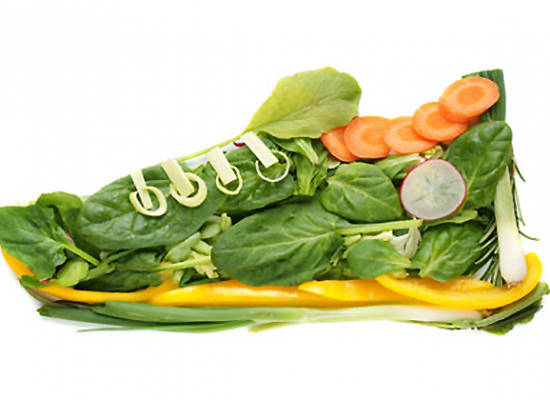 It is not the calories that make you full, but it is the fiber which makes the person consuming it full. The mechanism behind this is that, when one takes in oats, our body digests and absorbs it slowly, making us feel as if we are full, controlling the appetite and delaying the hunger pangs. Oats are diabetes– friendly- since, oats are rich source of fibers, for the same reason they help in steadying the glucose level in the bloodstream. A fiber filled bowl of oats, not only helps you control your blood glucose level but also provides with much- needed nutrients. 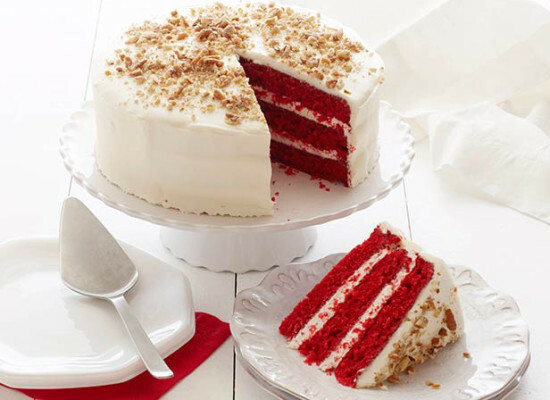 The only precaution to be taken is to, not to add too much of sugar as topping. 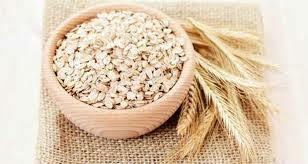 Oats help reduce cholesterol levels– among all grains, oats are known to have highest fiber that is gel- like. 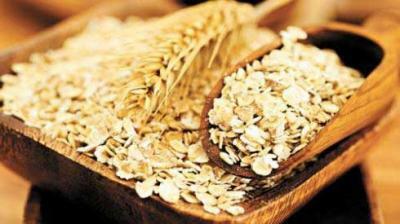 This gel like fiber of oats enters the intestine and traps those substances that are associated with high cholesterol. It is estimated that only 3 gm fiber is needed for a patient with high blood cholesterol, but remember that a bowl full of oats contains 4 gm of fiber. Oats support healthy digestion– the insoluble fiber of oats enter the intestine and moving the food along, and preventing constipation. People with gastroesophageal reflux disease (GERD), and heartburn, who need a diet high in fiber and low in fats, can rely on this super diet of oats. Exfoliates skin– in earlier times, people used to use oats to treat chicken pox marks, it is also used to hold moisture of the skin and to exfoliate the skin. 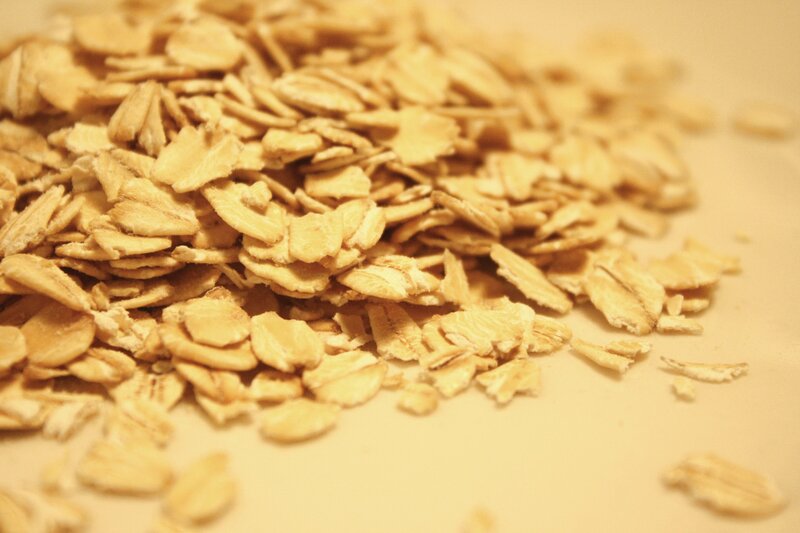 These oats can also be applied to the itchy, dry and irritated skin. Oats are not only nutritious food, but easily available and affordable. This nutrient dense food can be cooked in a number of ways. Not only it can be eaten in breakfast in a bowl, but oats can also be added to cookies, cakes and breads to add – on the fiber content in them. It can also be sprinkled on top of smoothies, or can also be converted into flour. Though oats should be taken in by everyone, but it should be restricted by those having celiac disease. Sometimes, oats are known to be adulterated with flour, that contains gluten and so should be avoided by those having allergy with gluten. Heat oil in a non-stick pan, add oats and turmeric and saute the mixture on the flame for 3-4 minutes. Keep this aside. Heat the remaining oil in nonstick pan, and add mustard seeds to it. When seeds begin crackling, add urad dal , curry leaves, green chilies and red chilly. Saute the mixture on medium flame for a minute. Add onions to it, and saute it till it becomes translucent. 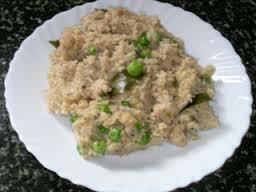 Now, add carrot and peas and saute them for 2 minutes. Add the oats mixture, sugar, salt and mix well and cook it by stirring continuously. Add 11/2 cup water to it, cover it and cook for 5 minutes. 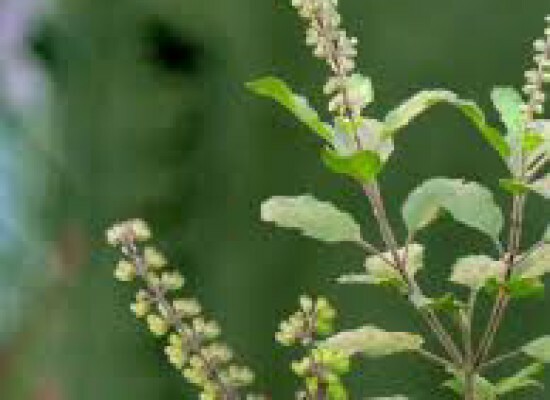 Serve it garnished with coriander leaves. In a pan, add oats and dry roast them till they turn slightly brown. Now, cool them and grind to make in powder form. 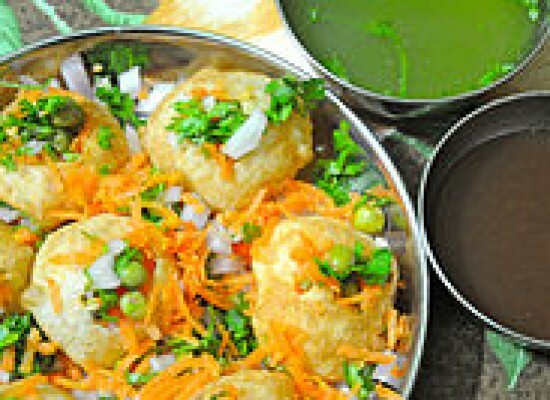 In a bowl, add powdered oats, rawa, rice flour, salt and curd. Mix them well. Add water to it, make it consistent and add cumin seeds, pepper, salt and green chilies to it and mix well. Heat the tawa, when it is hot with your hands pour the batter on tawa and spread it. Add a little oil, to make it crispy. 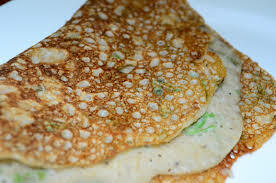 Serve it with sambar and coconut chutney.